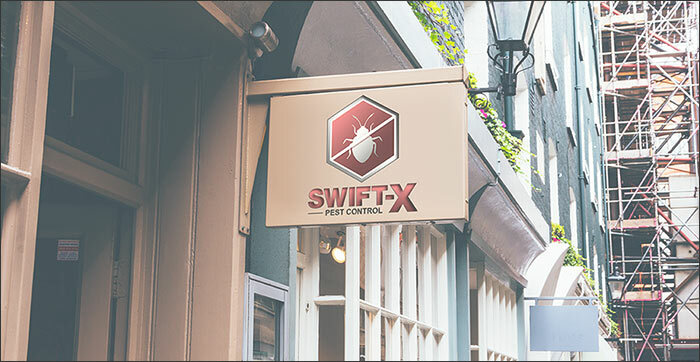 With the high level of infestations, hiring a pest control Toronto exterminator is crucial to making sure the problem is eliminated. 1) When did you first start noticing you may have an infestation? 2) Have you seen any dead or live (bed bugs, rodents, cockroaches, etc)? Approximately how many? Once booking an exterminator to come to your home, you will be advised on all of the proper steps in order to make the visit most effective.